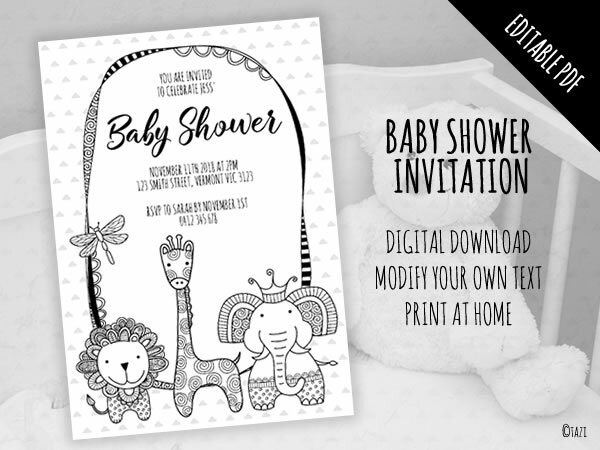 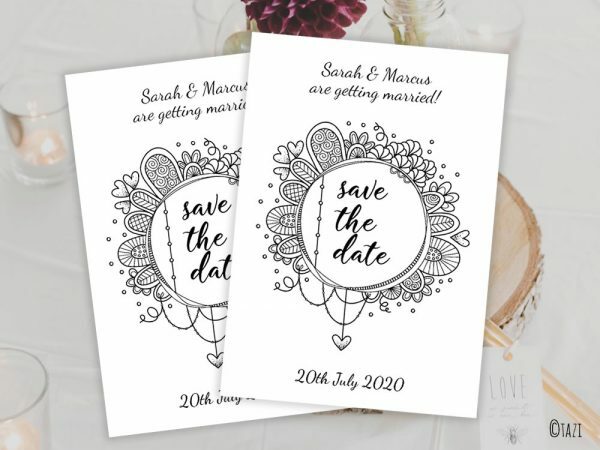 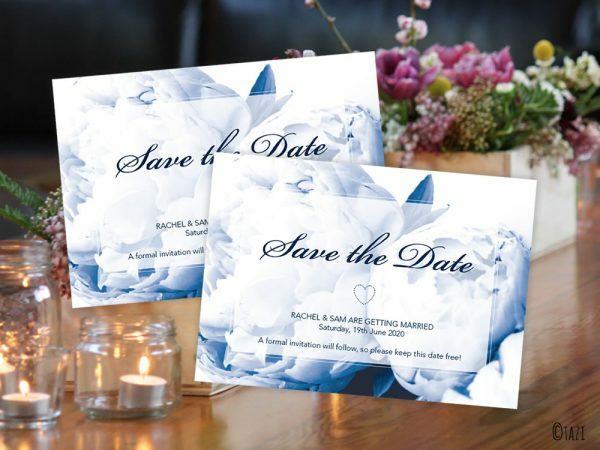 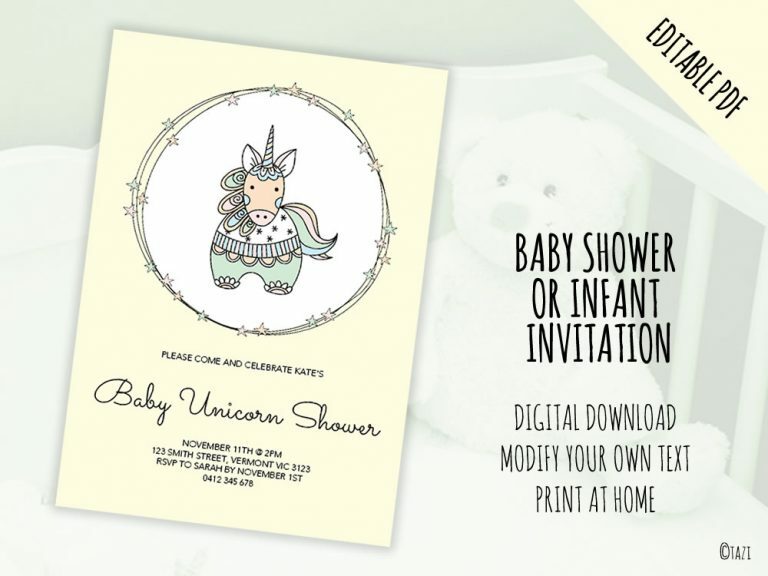 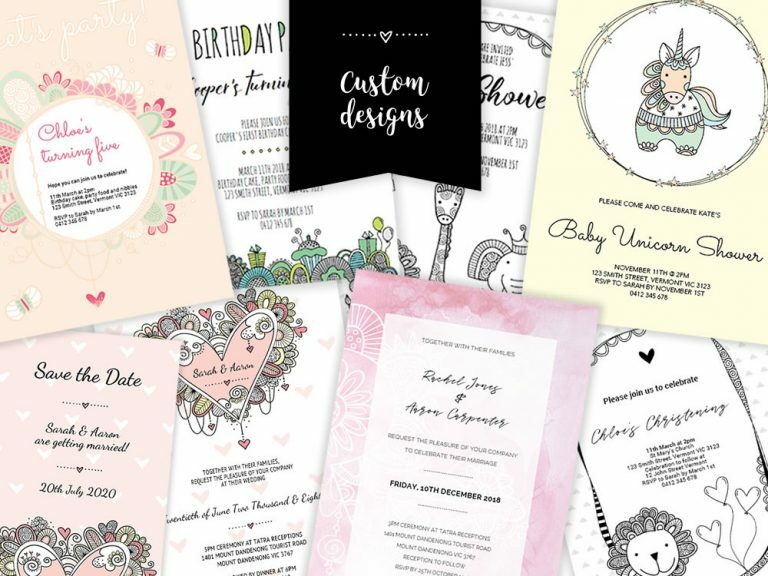 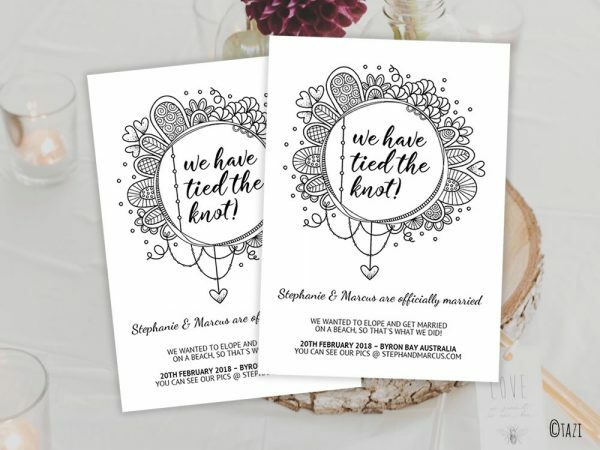 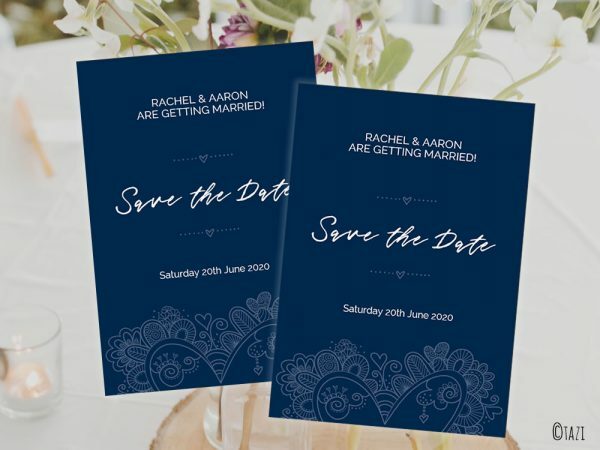 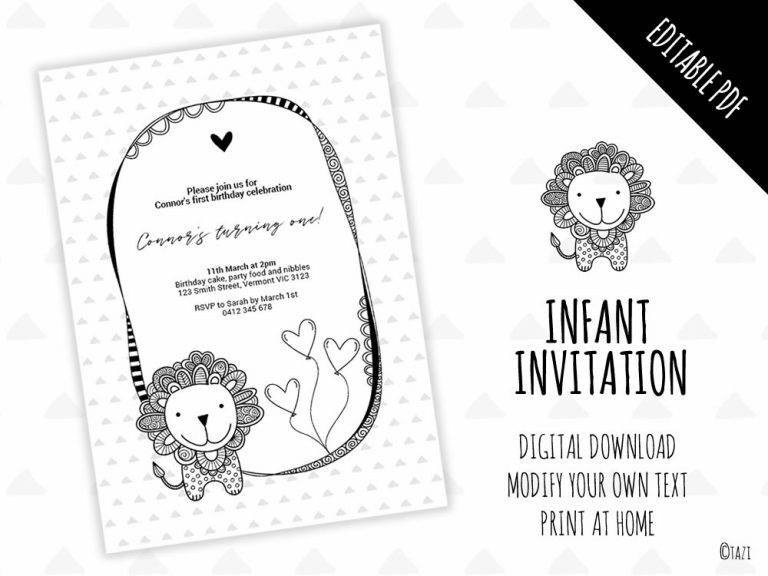 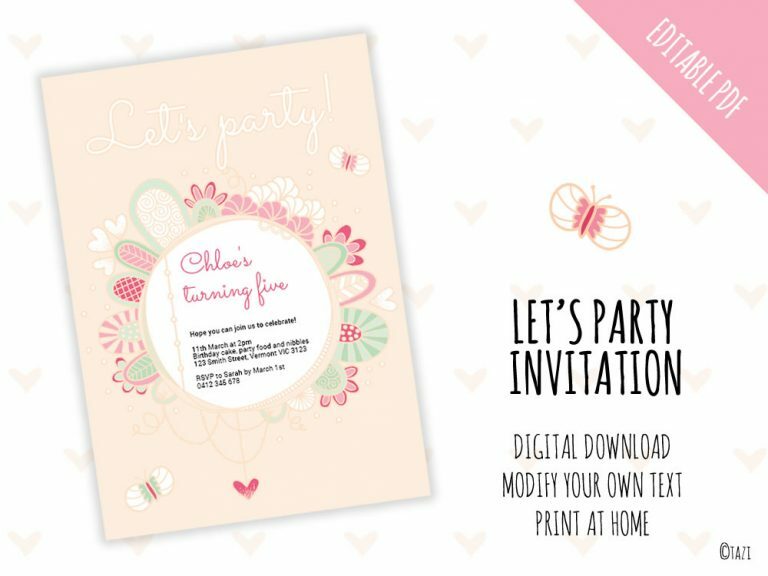 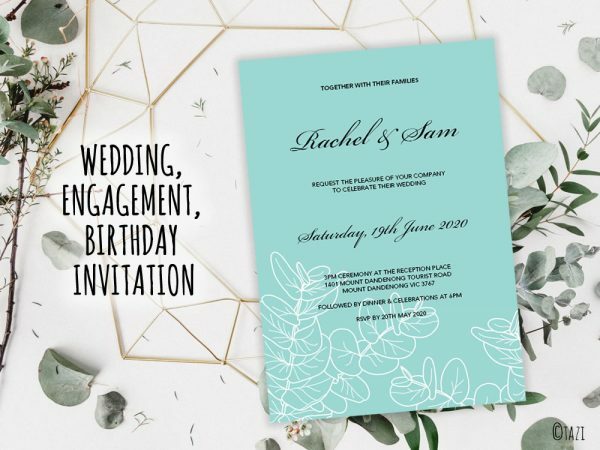 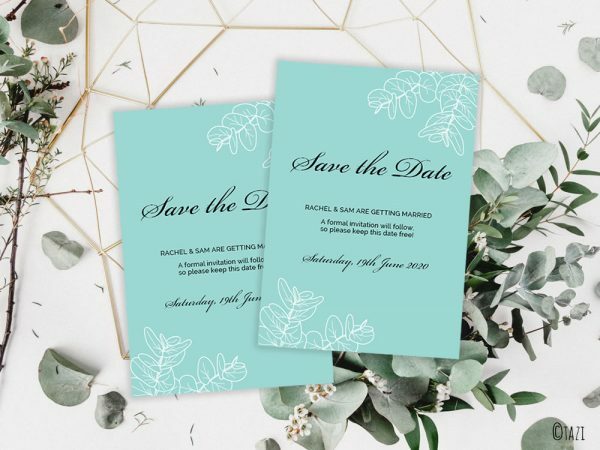 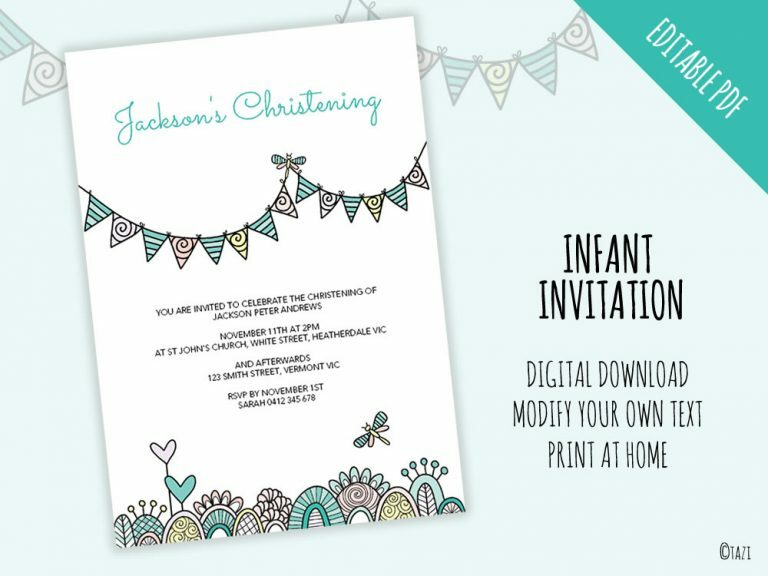 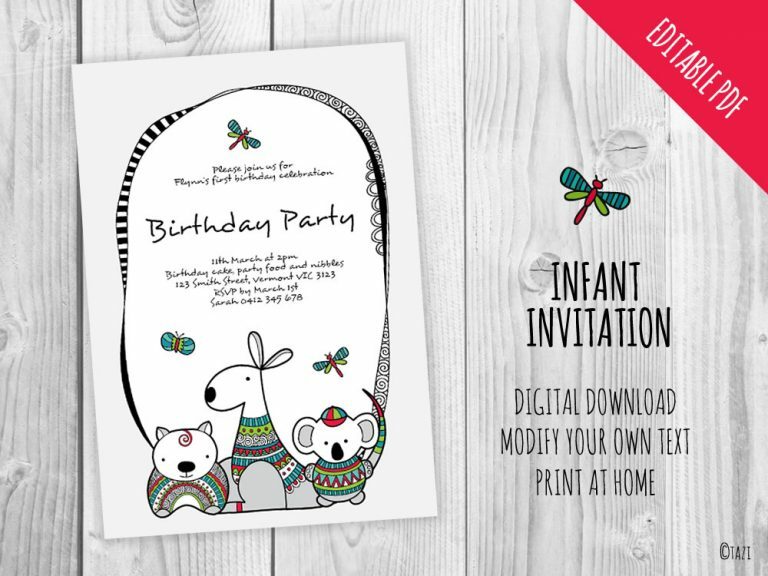 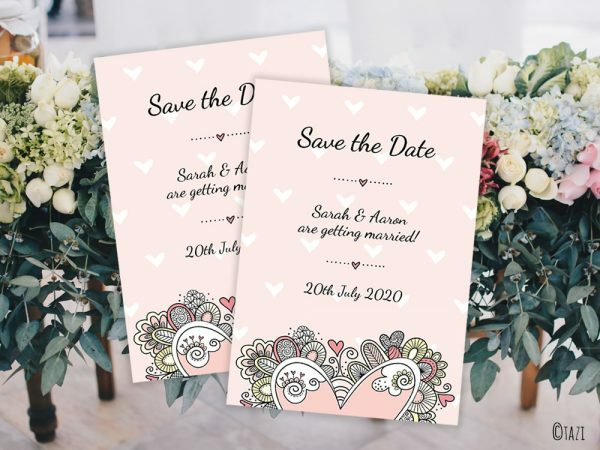 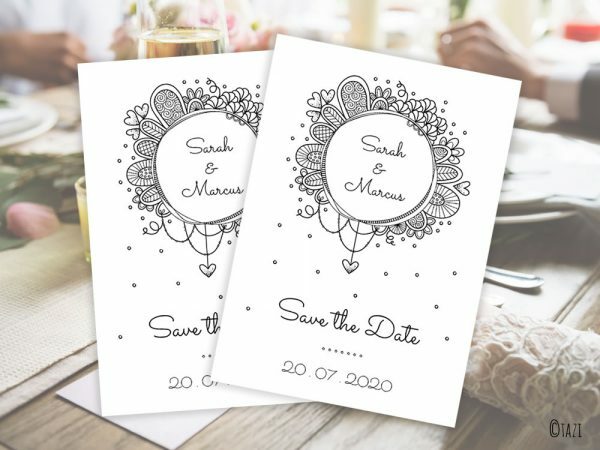 Royalty-free editable invitations and announcements for wedding, engagement, birthday, baby shower, save the date, anniversary, infant, christmas etc. 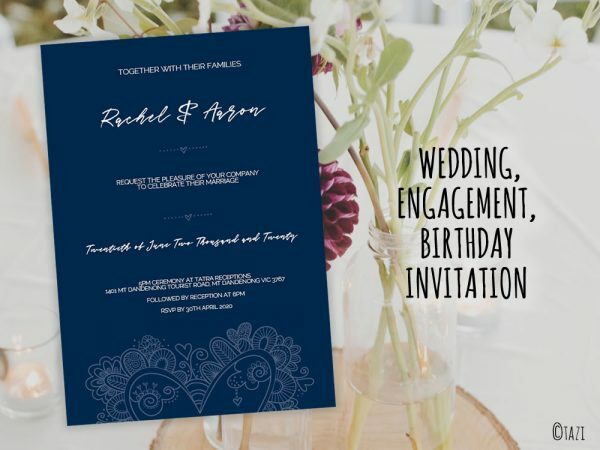 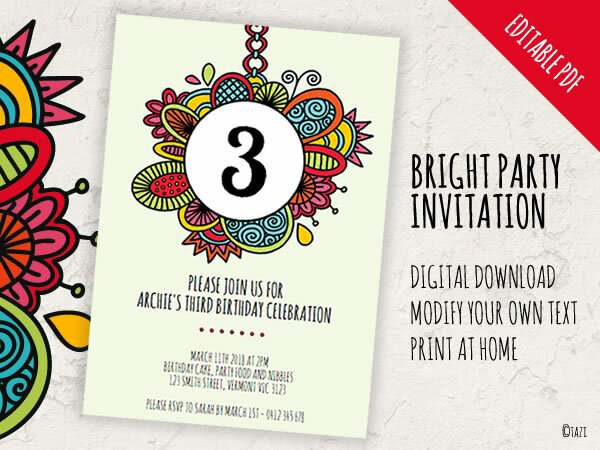 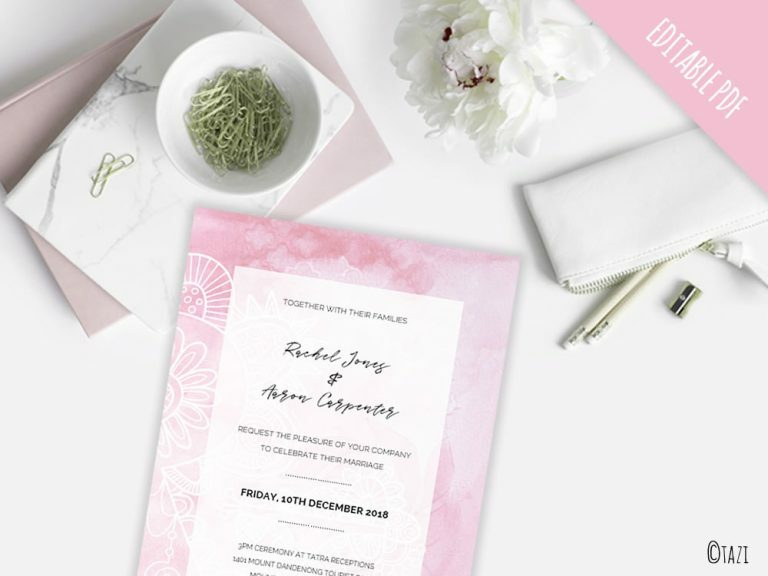 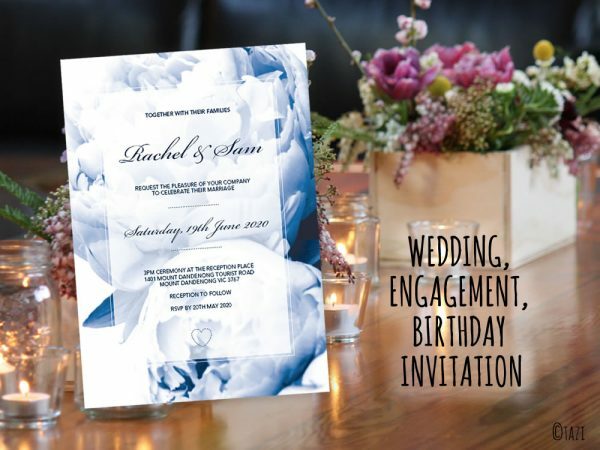 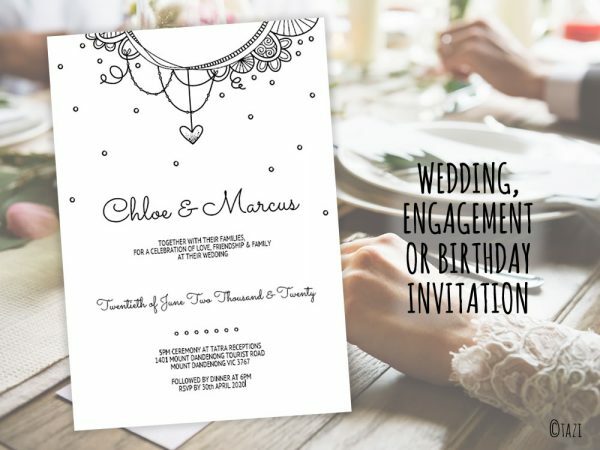 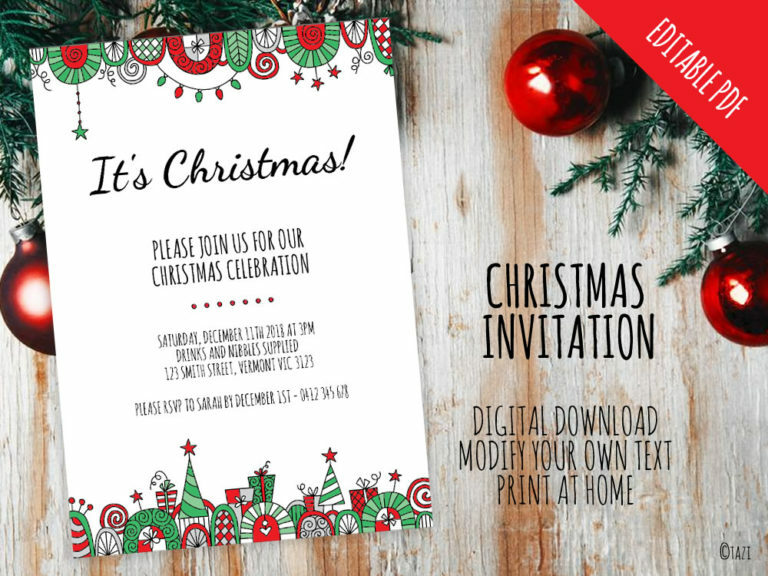 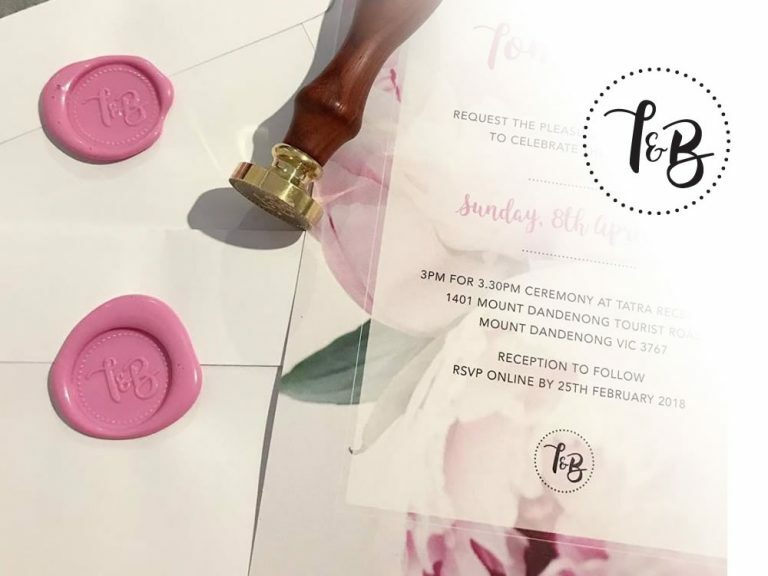 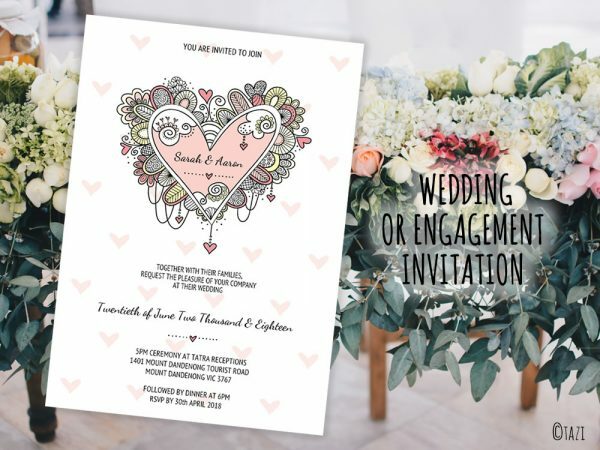 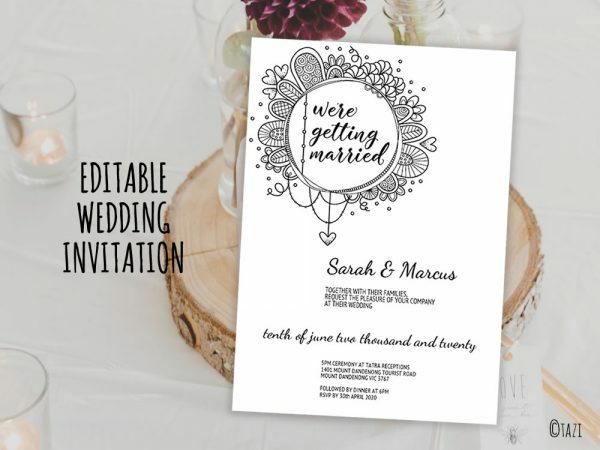 Choose your design and easily edit the text to personalise your invitation using Acrobat Reader. 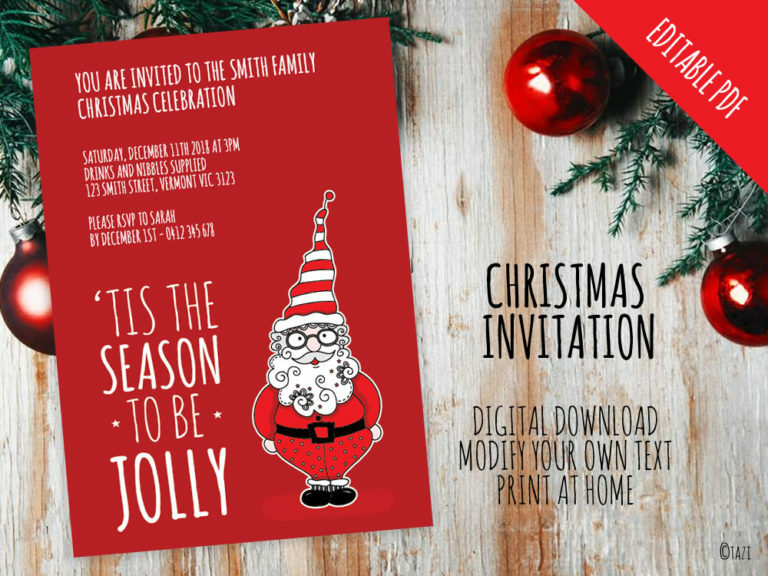 Suitable for high quality printing or digital use.